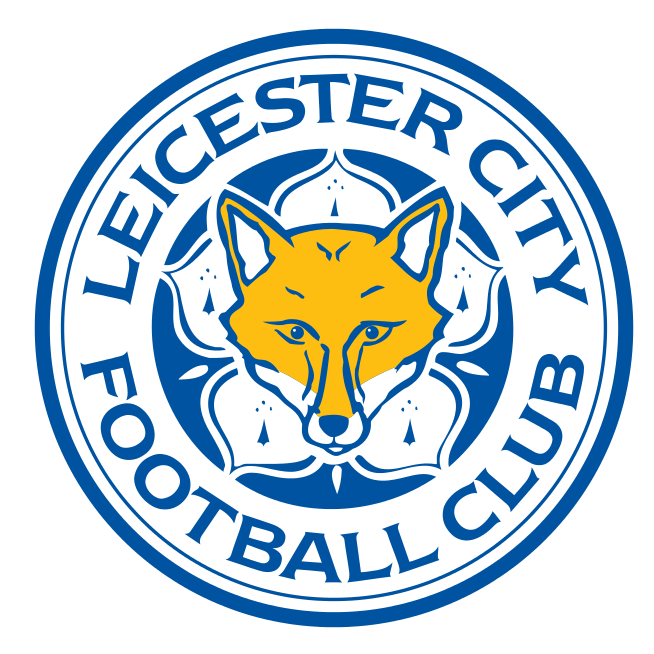 Leicester City Football Club, also known as the Foxes, are an English professional football club based at the King Power Stadium in Leicester. They won the 2015–16 Premier League and became English football champions for the first time in their 132-year history and became the sixth club to win the Premier League. The font used for the logo of the football club is ITC Newtext, which is an inscribed serif font designed by American type designer Ray Baker. The expanded shapes of the glyphs are generous and legible and the economical vertical will set text in more lines to a page. In addition to Leicester City FC, Newtext typeface is also used in the following logos, movie posters or album covers etc., including: Duck Dynasty, The Adventures of Pete & Pete, Tesco.